We see an increase in the use of remote controlled cameras - in settings where there is no room for cameramen, or where they are simply too expensive, like webcasting. The remote cameras can be controlled by a single camera operator. 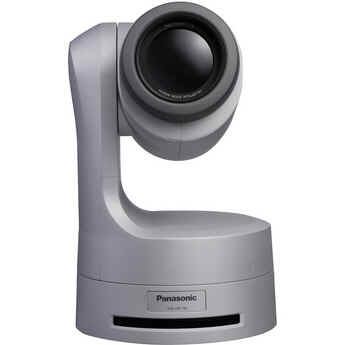 There are two types of remote camera solutions: fully integrated PTZ dome cameras like Panasonic AW-HE130 and AW-HE40, or Sony BRCH800, and Pan/tilt heads combined with a camera or camcorder. This gives a much wider choice of cameras. It can be challenging to assemble a system that enables full control of cameras and pan/tilt heads, especially if you mix and match different brands. 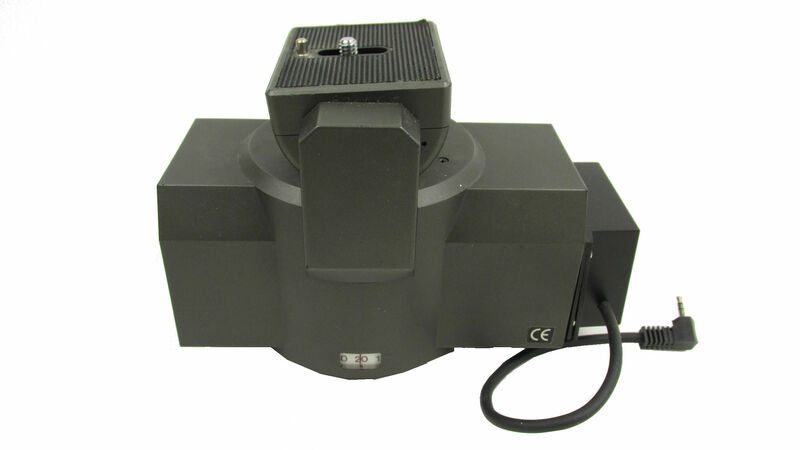 ArtiVisuals has developed a series of interfaces to solve these needs: Based on the Pelco-D RS-485 protocol, interfaces are available to control both a Bescor MP101 pan/tilt head and a prosumer camera with either Lanc, Panasonic-remote or infrared interface. 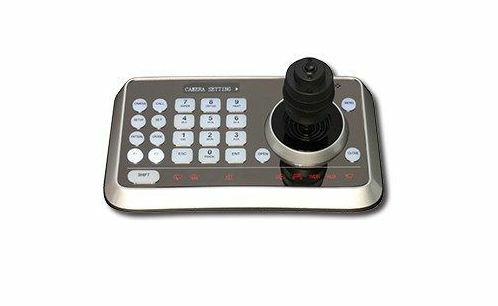 The MP101 has no presets, and can handle cameras up to 2.7kg, The interface units are addressable, so that a maximum of 16 can be controlled by one control panel. Low cost control panels for Pelco-D are widely available. Panasonic uses its own RS-422 protocol, with excelent control panels available. We developed an interface to control a Blackmagic design micro studio camera combined with a MP101 pan tilt head, via Panasonic RS422. 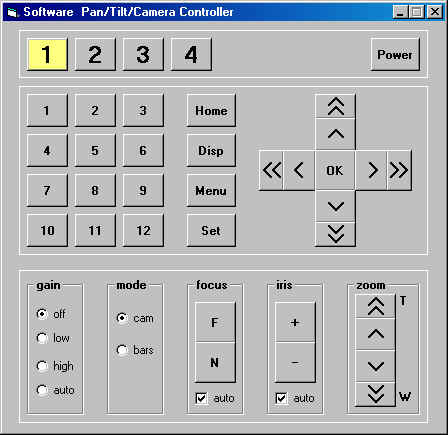 Another interface for this camera is controlled over IP, and also connects to an analog B4 lens. The third protocol that we support is Sony Visca, with e.g. a Pelco to Visca converter. As an option, you can use one single UTP-cable to send power, control and tally signals to the camera unit. This enables quick setup of cameras on location. - presets camera (zoom, focus, iris)? - interface camera: what kind? 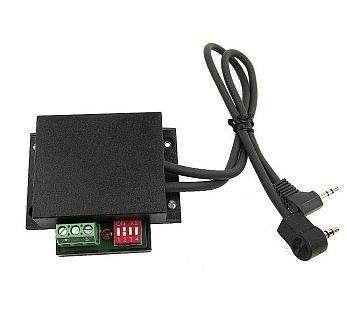 - interface camera: what functions can be controlled? - variable speed of pan, tilt, zoom? - can I use my existing cameras?